Welcome to part two of Finfeed’s definitive guide to ASX vanadium stocks. If you haven’t checked out part one yet, you can do so here. In case you weren’t aware: China is the world’s largest vanadium consumer, and its high strength rebar standard is now in effect. Under the new legislation, grade three steel must contain 0.03% vanadium. This amount increases with each grade and tops out at 0.1% vanadium in grade five rebar. This new rebar standard, in combination with the commodity’s ongoing prominence in the batteries sector, has been a major driving force behind record vanadium prices. While China’s new rebar standards have caused recent tightness, it’s the allure of vanadium redox flow batteries that’s likely to drive long-term demand. While VRFBs have a higher upfront cost than most other batteries, it’s their exceptional lifespan and flexibility that separates them from the pack. VRFBs typically last at least 10,000 cycles, with future VRFBs lasting likely between 100,000 to 200,000 cycles as technology continues to be refined. For a comparison, most lead-acid and lithium-ion batteries last between 500 and 4,000 cycles. 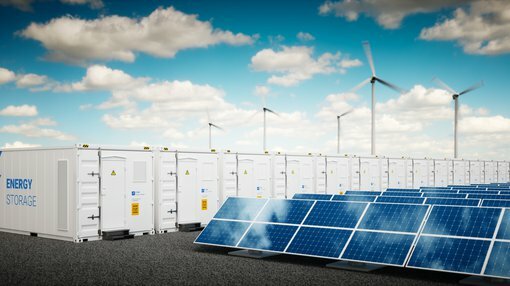 Lithium-ion batteries don’t provide the flexibility or scalability of their VRFB brethren, so it’s little wonder there has been a renewed interest in vanadium in 2018. Large-scale VRFBs are already gaining relevance in China, which is now home to the 200MW/800MWh Dalian VRFB, the largest chemical battery in the world.